I’ll be honest, I’ve visited less than 50 of the 800+ blogs so far this year. I was tempted to do one final mad dash through OWOH yesterday, but I decided to spend some quality mommy-daughter time instead and visit your blogs in a more leisurely fashion over the coming weeks. So thank-you to everyone who stopped in to say “hello,” and especially to those who took a moment to get to know me a little better. It’s been a great ride and I’ve discovered some inspiring artists and thought-provoking bloggers along the way. I look forward to meeting more in the weeks (and months) to come! Here is an image from Carmen’s blog. Do check it out, she has such a fun writing style! “Hi Nikki! YAAAAAAYYYYY!!!! I LOVE your wee planets! It is SO hard to pick from all your awesome planets, but I finally decided on Planet Path that you made for Tina. It only seems right that since I’m lucky enough to be teaching at PC that I should have a wonderful reminder of her. Shelly and I have something in common – we both submitted art to the Cloth Paper Scissors calendar contest this year. 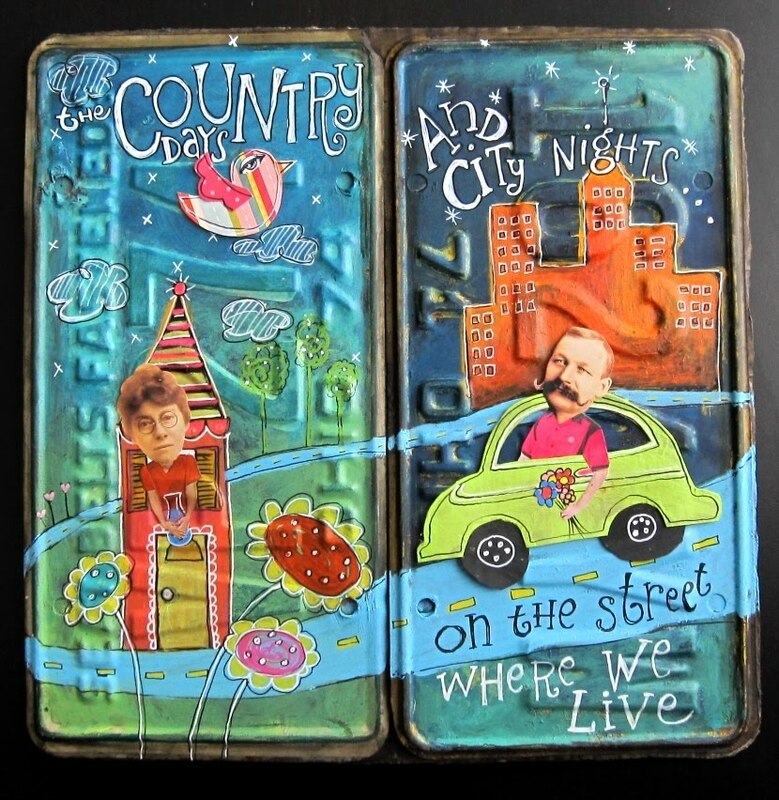 Below is her delightful entry, painted on license plates! I LOVE it! Please do check out her blog! “I enjoyed your blog including the book structures. I would love to win one of your prints. Please add me to your drawing. Stop by for a visit if you have the change. Thank you to everyone who participated! 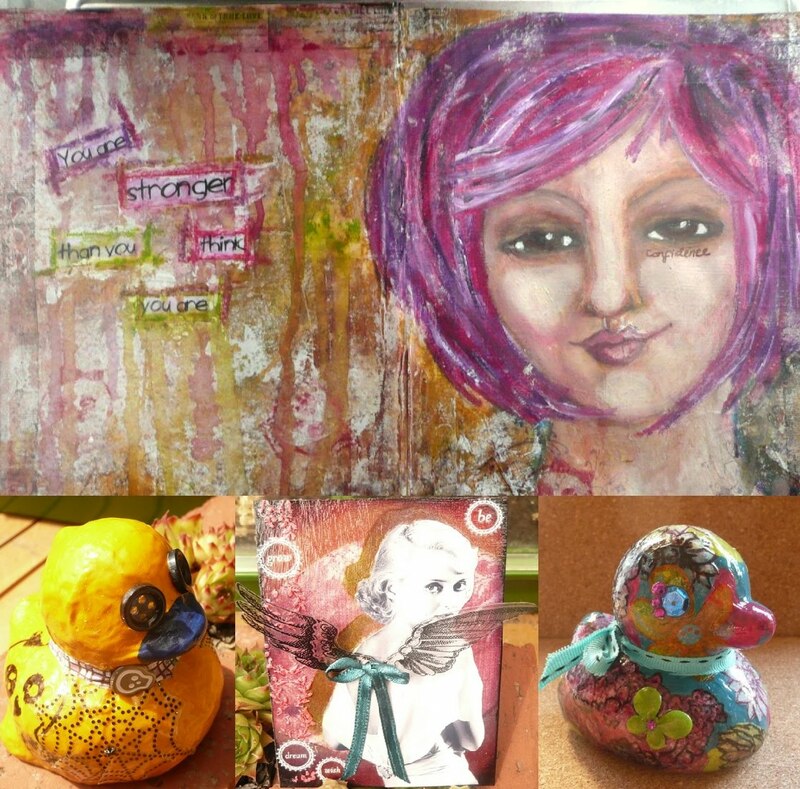 I so enjoyed meeting new friends and visiting so many wonderful blogs! Wee Planet Historic Downtown Bryan – Cloth Paper Scissors Finalist! 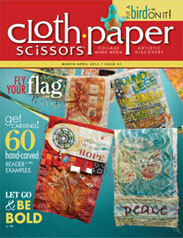 UPDATE: I just found out that my wee planet will be published in the Sept/Oct issue of Cloth Paper Scissors! Yippee! Happy Dance! 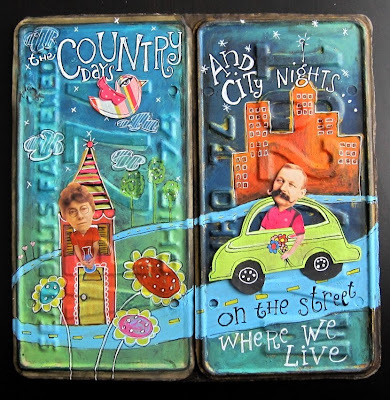 I was thrilled to hear that my latest “Wee Planet” creation was named a finalist in the 2012 Cloth Paper Scissors calendar contest, “On the Street Where You Live”! Although I’m a bit bummed that I didn’t win (I’ll be honest), this has inspired me to create more artwork for competitions and challenges throughout this year. Congrats to the winners! Since I always love seeing the “before, during and after” of how artists create their lovelies, I’ll add a “The Making Of…” post soon, so stay tuned! I’m happy to be participating in the One World One Heart (OWOH) global blog giveaway event for 2011! This is a worldwide meet-and-greet virtual tour for bloggers complete with door prizes. B.T.W. 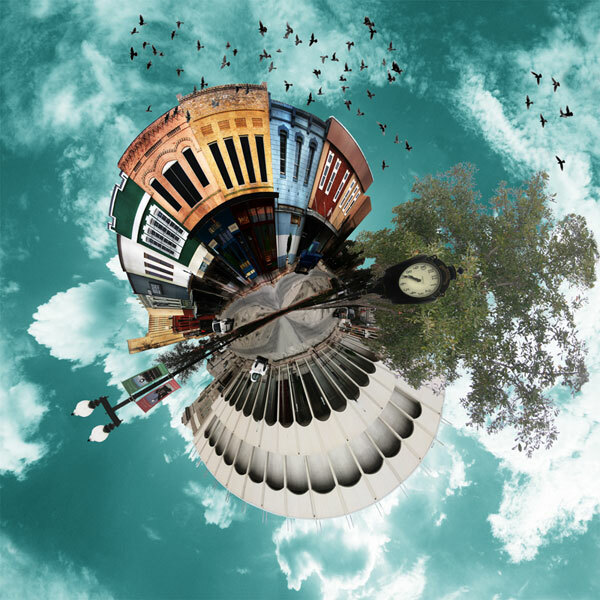 – My latest wee planet (shown here) is currently a finalist in the 2012 Cloth Paper Scissors magazine calendar contest, “On the Street Where You Live.” I’ll find out the results on Friday the 11th – wish me luck! UPDATE: Regrettably, my wee planet didn’t make it into the 2012 CPS calendar. It truly is an honor to be a finalist, and encourages me to submit more art in the future. Thank-you to all of those who wished me luck! Remember to check out the other participating blogs by clicking on the logo to the left.